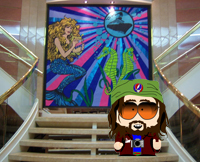 The Jam Cruise Forum • View topic - FIRST! FIRST!! FIRST!! FIRST!! FIRST!! FIRST!!! FIRST!! FIRST! FIRST!! FIRST!! FIRST!! FIRST!! FIRST!!! FIRST!! Post subject: FIRST! FIRST!! FIRST!! FIRST!! FIRST!! FIRST!!! FIRST!! ... Dammit! 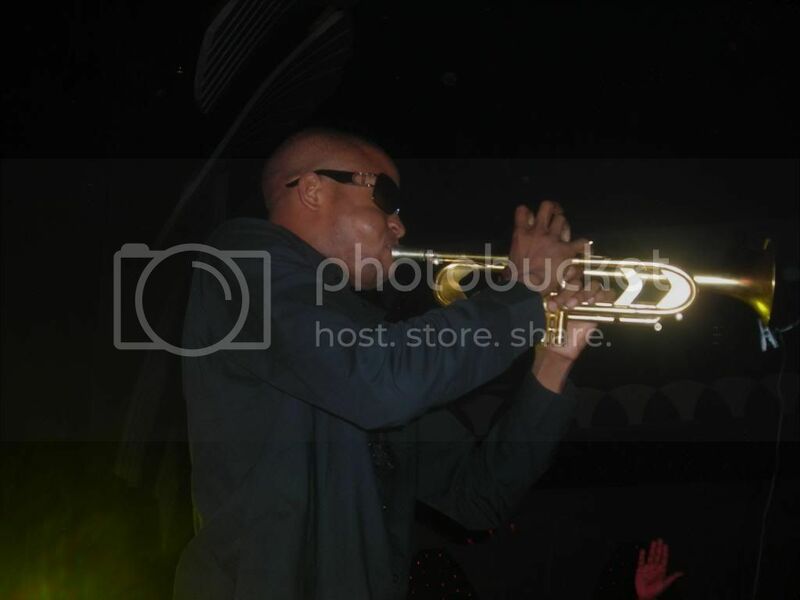 How did my picture of a red X get replaced with a photo of "Trombone" Shorty? Woulda been first but can't seem to find the camera. Post subject: Re: FIRST! FIRST!! FIRST!! FIRST!! FIRST!! FIRST!!! FIRST!! 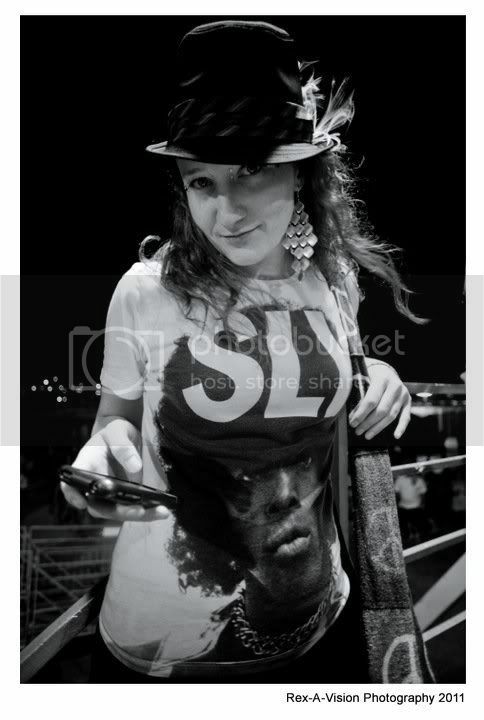 leave it to a spammer to dredge up an old Hellbouy post! Way to go! Reminds me of the good old days on the board. I am very funny mood after seeing these two photos but second one is very funny in red-red whether it is food or the boy.And it is also very funny because in this picture when boy want to eat noodle then another one boy from his mouth come out and eat it,so its really very funny.